Written by admin_cristina on 15 January 2019 . Posted in TRM Team. a new important honor for the “Captain” of the TRM Team Elite Christian Pizzatti, 2 participations at the Trail World Championships with the Italian National Team. 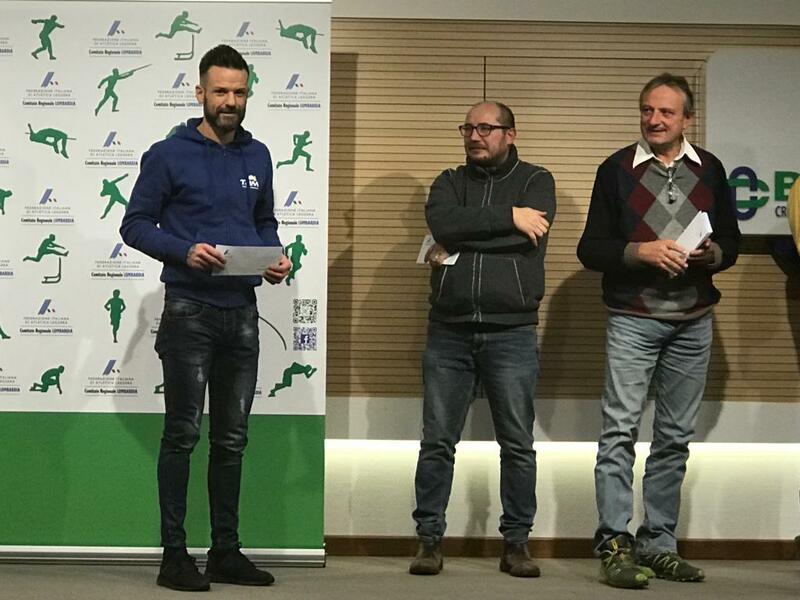 He received the award from the Italian Athletic Federation for the results achieved in Trail Running. Great Christian!